Application for Admission and Admission Form along with the school profile is available at the reception of the school or download from the website. 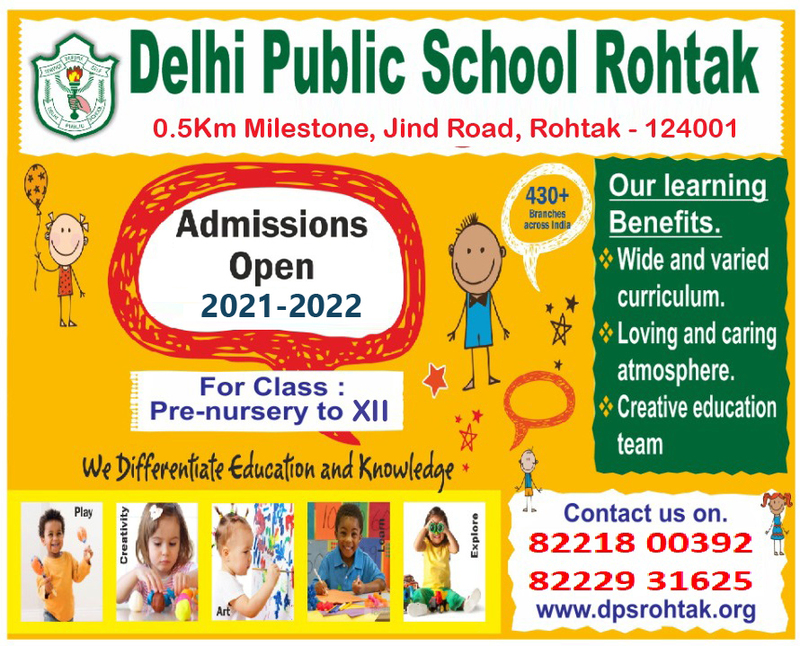 Admission will be granted on the basis of interaction and written test from Class 1 onwards. 3 years as on 1st October in the preceding year of the academic session. 4 years as on 1st October in the preceding year of the academic session. 5 years as on 1st October in the preceding year of the academic session. Photocopy of the Birth Certificate (Classes-Play Group to I). Original Transfer Certificate duly countersigned by the desired authority (Class-II onwards). Photocopy of the Progress card. Photocopy of Caste/Category Certificate from a competent authority. Three coloured passport and three stamp sized coloured photograph of the child. Three coloured combined photographs of child with parents(40mmX60mm).